Great investment opportunity! 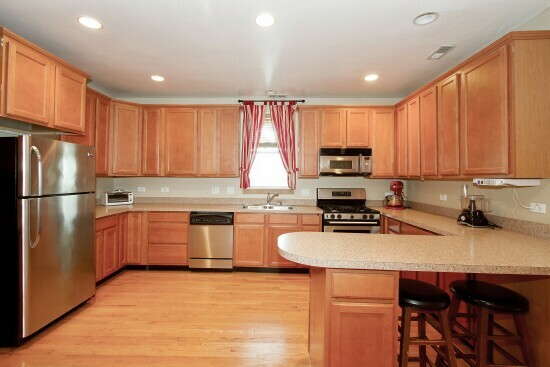 Great Roscoe Village location on an extra wide corner lot! Great three unit building in excellent condition! 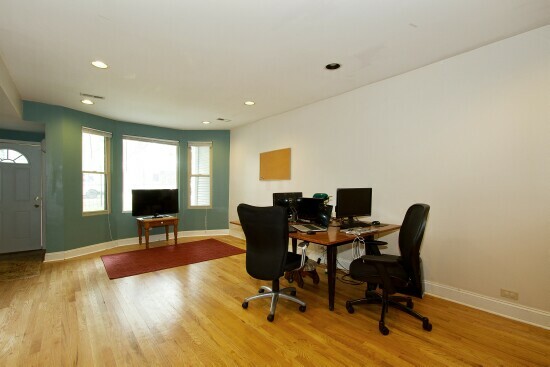 Conveniently located on a tree lined street near parks, schools, public transportation, shops, restaurants and so much more, this handsome building attracts great tenants. 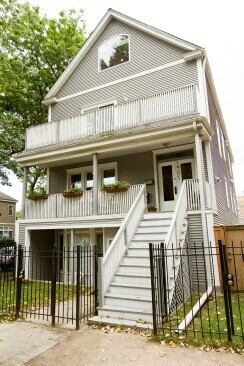 Amazing building features 3 units all with 3 bedrooms, hardwood floors and a washer and dryer. The large duplex up unit features 2 full bathrooms and a huge updated kitchen with stainless steel appliances. The upper level of the duplex offers a fabulous living area and massive master suite that includes a jetted tub in the bathroom. Large 2nd floor unit includes 2 full bathrooms and an outdoor deck. Lower level unit also features an updated kitchen with 1 bathroom and a private gated front garden/patio. 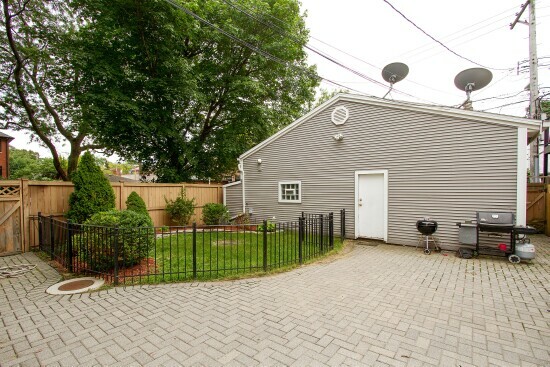 The shared backyard boasts a brick paver patio for all tenants to enjoy. Additional rental income generated from the 3 car garage. Utilities are all separate and paid by tenants. 3rd floor is a duplex up unit that is approximately 2000 square feet with 3 bedrooms and 2 full bathrooms that is currently occupied by the owner. However, the current rental rate in the area for a similar unit is about $3200 per month. If desired, the seller is also willing to rent back at that rate until December 2015. 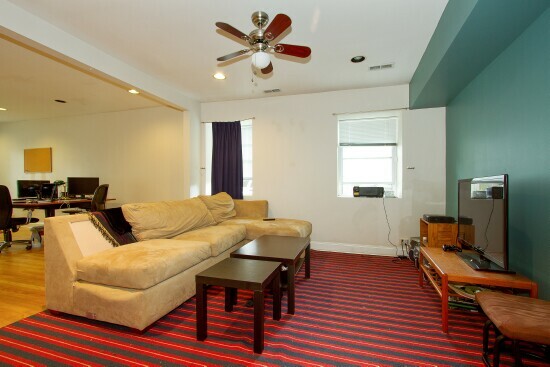 Duplex up living room features gleaming hardwood floors and large windows that allow tons of sunlight to stream in. 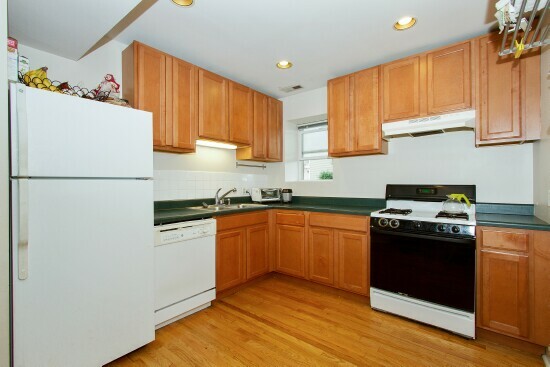 Huge, bright and updated duplex up kitchen with tons of cabinets, plenty of counter space, hardwood floors and stainless steel appliances makes this a great space. This enormous master suite is located on top floor of duplex with hardwood floors and skylights and large front windows for tons of sunlight and a tree top view. The TV pictured on the ceiling is not included. 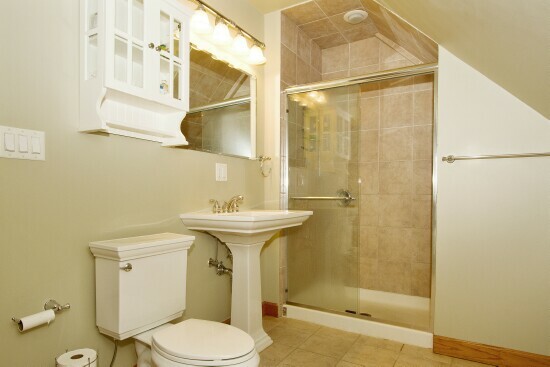 Large master bathroom features a separate walk in shower and a jetted tub. 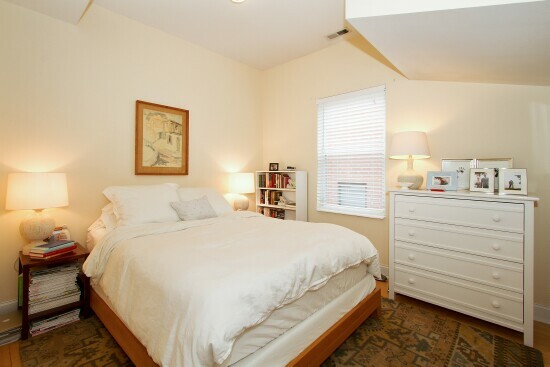 The good sized 2nd bedroom in unit 3 features a ceiling fan, hardwood floors and a large wall closet. 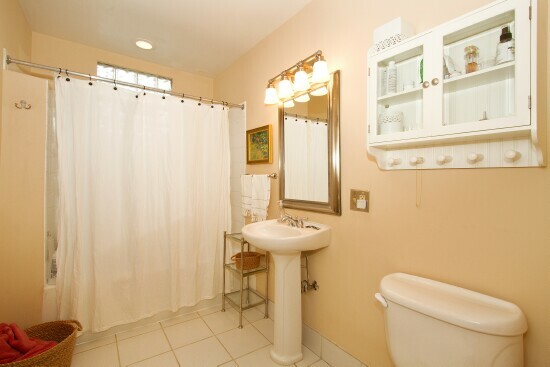 Neutral finishes throughout in this 2nd full bathroom in the duplex. 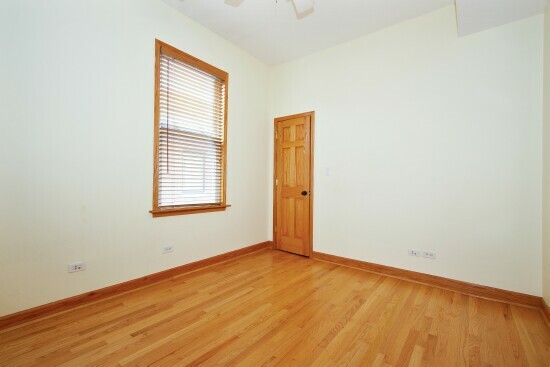 Hardwood floors and a large closet are featured in the 3rd bedroom of the duplex unit. 2nd floor unit features 3 bedrooms, 2 full bathrooms and is approximately 1500 square feet, currently receiving $2700 per month for rent. 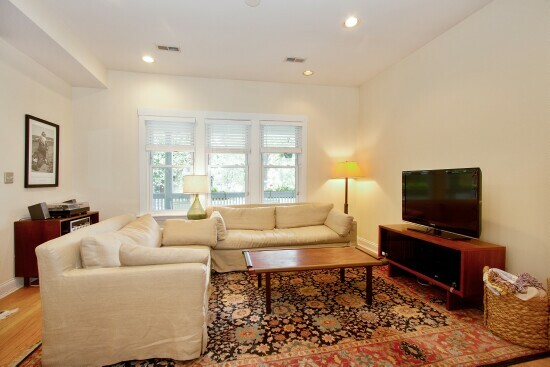 The 2nd floor unit features a bright, nice size living room with the original hardwood floors. 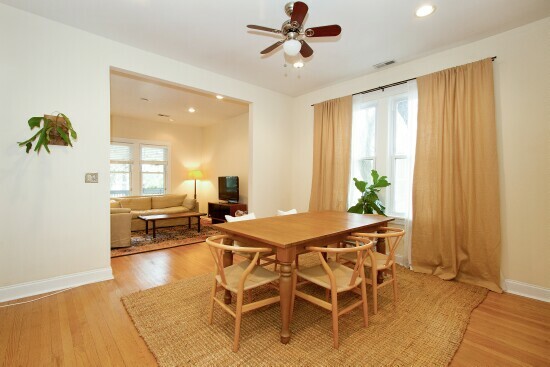 The 2nd floor unit also features a dining room large enough for a full dining set with hardwood floors throughout. The kitchen in the 2nd floor unit is nicely finished. 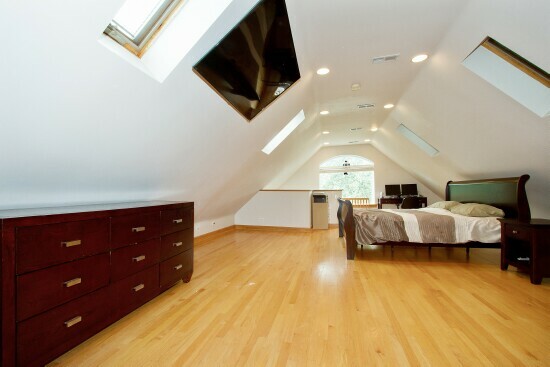 Master bedroom in unit 2 features hardwood floors and a large closet. 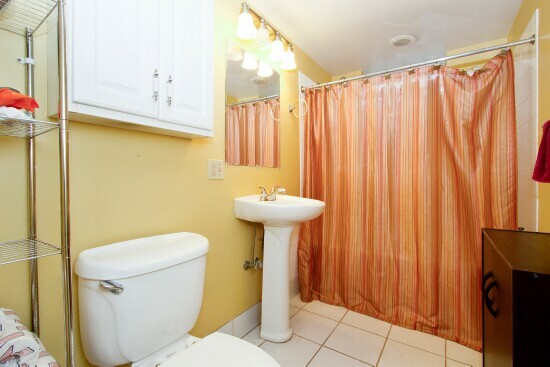 One of the 2 full bathrooms in the 2nd floor unit with neutral finishes throughout. 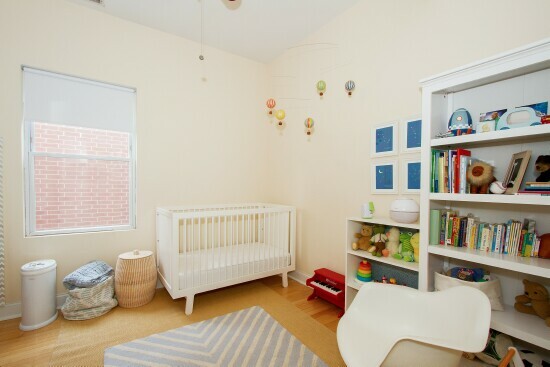 The 2nd bedroom in unit 2 includes hardwood floors and is currently being used as a nursery. The lower level unit is a 3 bedroom, 1 bathroom and approximately 1500 square feet. Currently rents for $2100 a month, which is actually well below area rental prices of $2300. Why? The current renter is a friend of the owner. Unit 1 dining room is currently being used as the living room because the living room is their office. High ceilings provide a wide open feeling in this garden unit. 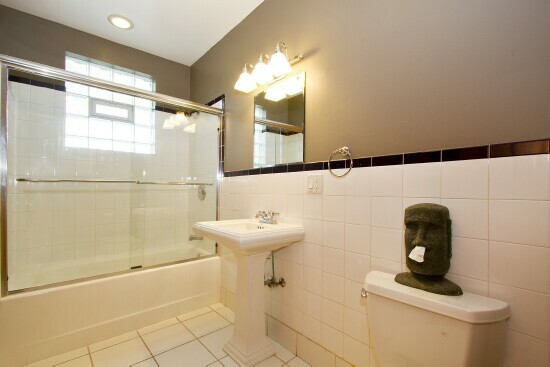 Lower level, unit 1 full bathroom provides neutral finishes. 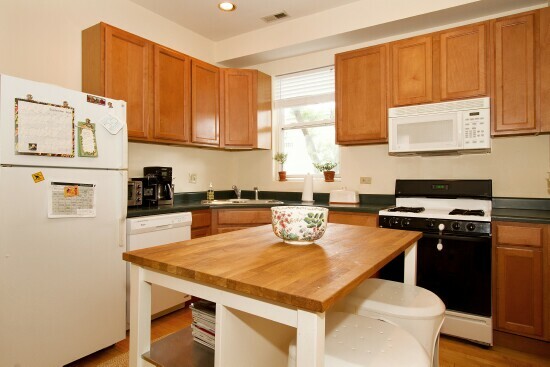 Kitchen in the lower level unit includes hardwood floors with full cabinets and white appliances. 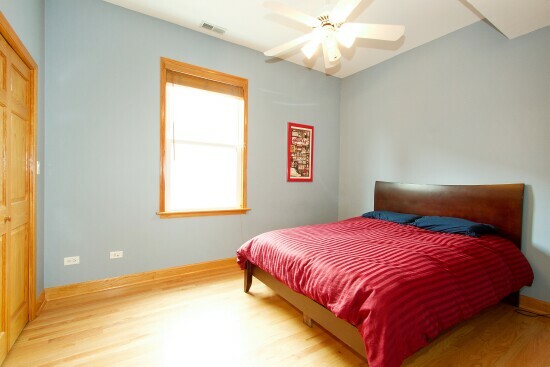 Good sized master bedroom in unit 1 features hardwood floors. The living room is currently being used as their office. High ceilings give a wide open feeling in this garden unit. Large windows provide tons of sunlight. Large shared backyard for all to tenants to enjoy as well as a 3 car garage which generates additional rental income.